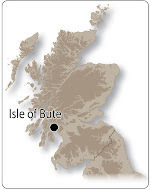 Pollen analysis is underway on the sequence from Red Loch and further updates will follow on the pattern of vegetation change being seen in the levels being investigated. Those levels currently being analysed show good preservation of pollen and non-pollen palynomorphs (NPPs), such as fungal spores. 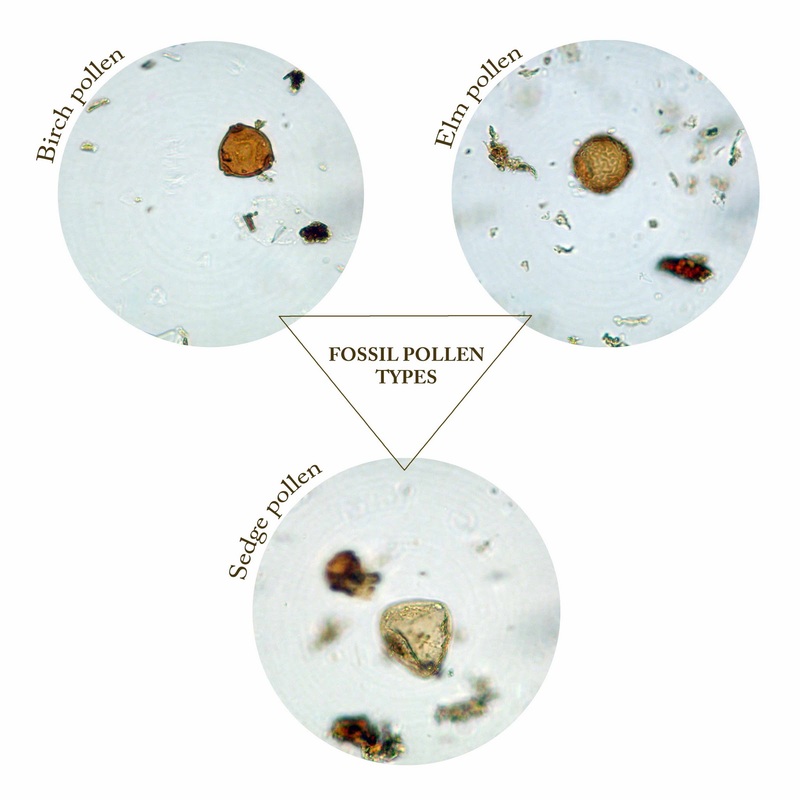 Photographs taken from the pollen slides showing some of the types of fossil pollen and spores present are provided here.